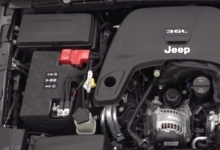 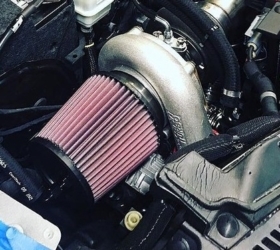 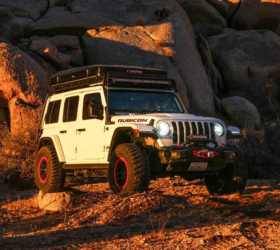 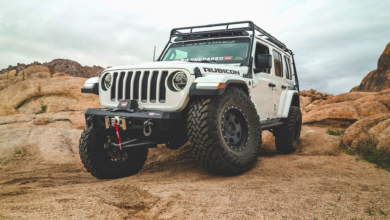 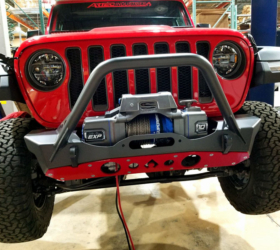 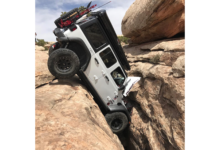 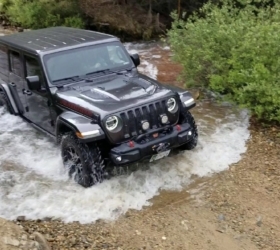 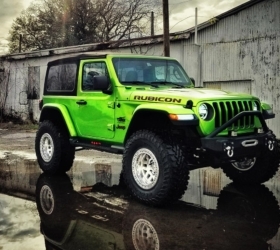 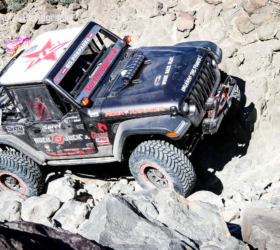 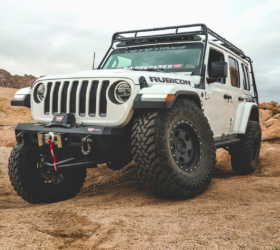 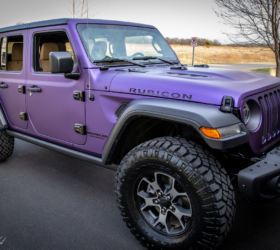 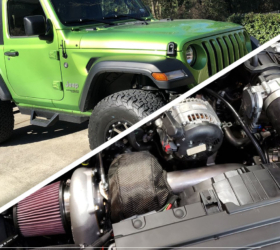 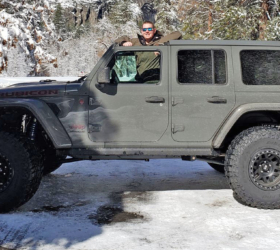 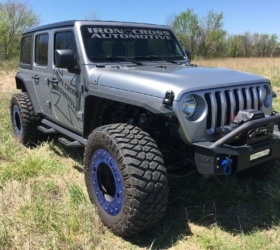 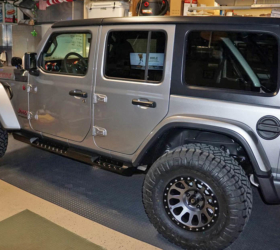 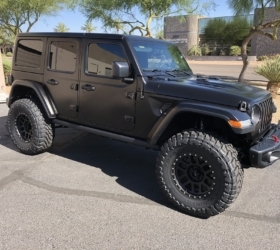 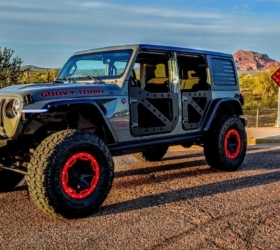 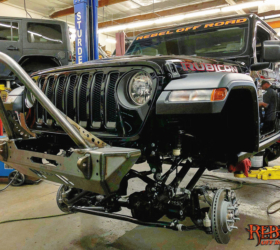 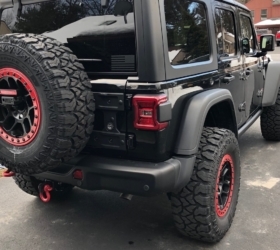 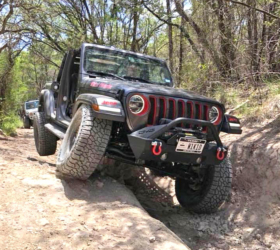 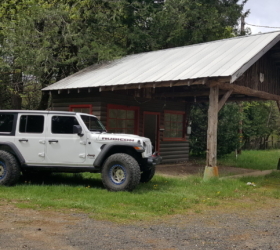 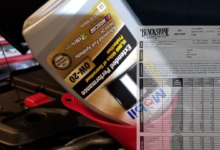 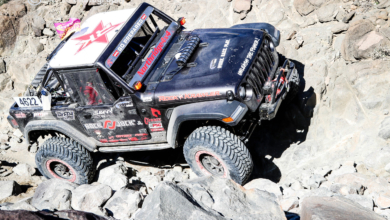 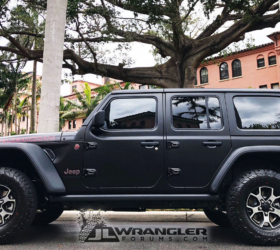 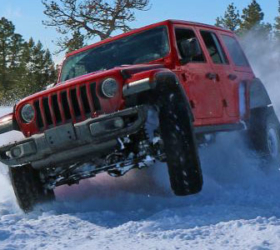 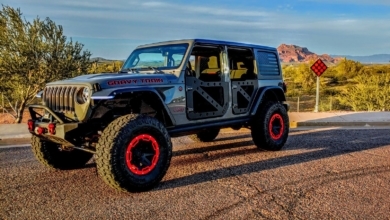 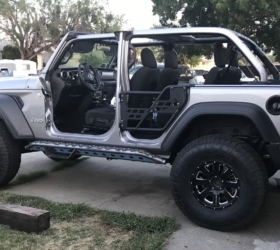 Check out this build thread by JLWF member StammesOpfer featuring his 2.0L Punk’n JL Rubicon. 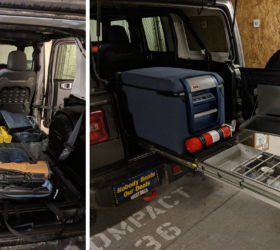 Check out the build photos and follow along inside. 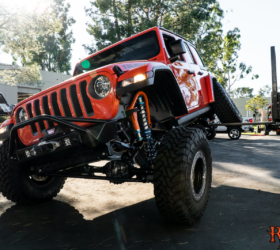 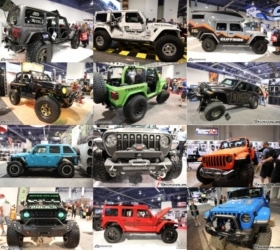 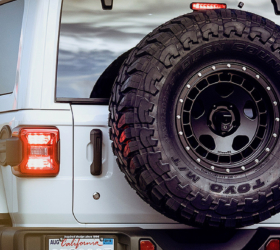 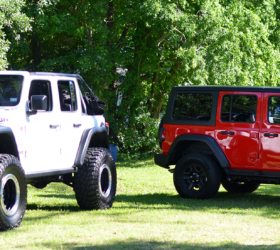 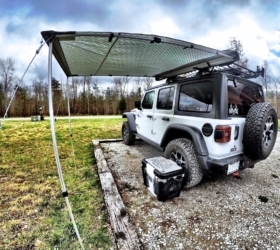 And be sure to check out all the other great JL builds in our Build Journals & Projects forum.